Nike+ app: Run this City | Grand Central Magazine | Your Campus. Your Story. 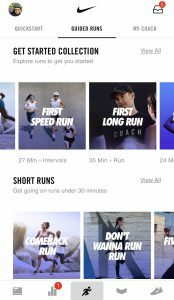 -Nike+ Coach : This is a feature that brings you the best of having a coach creating plans for your running goals, from getting a PR (Personal Record) or training for that 5k in the spring. With this feature, you can also customize your runs to what better suits your schedule (which is a plus for busy college students). There’s also more than just a coach; getting started is simple with run sets. Depending on if you’re feeling a long run or a faster interval run, there are certain running goals or sets to choose from on the app. 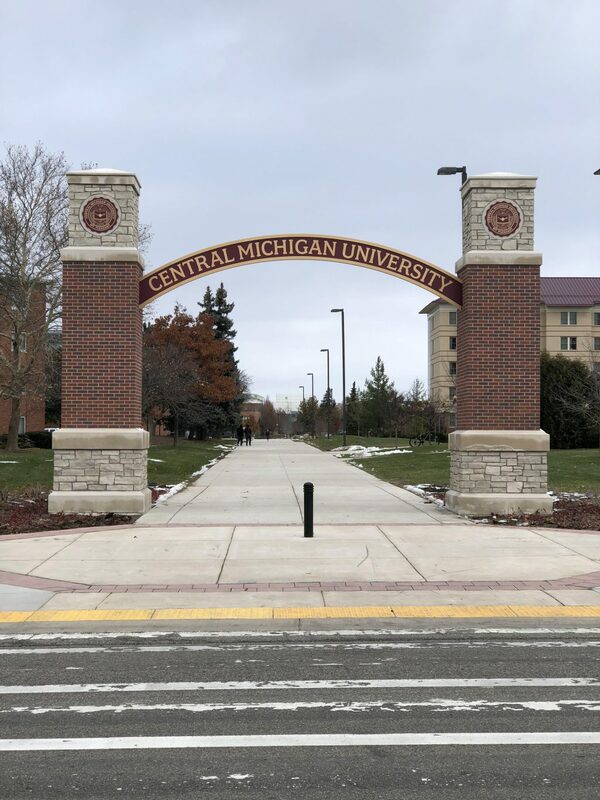 Central Michigan University junior Matt Howard uses the app about three to four times a week and would recommend it to other students. 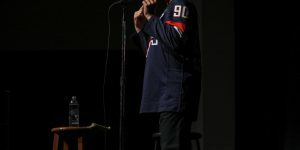 “Especially if you don’t know where to start, the coach feature and guided runs are a good place to start out,” Howard said. 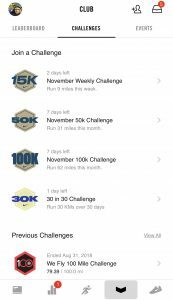 Motivate yourself and your friends that you have on the app (which connects to Facebook) to run a certain number of miles for the week, month, and 30-day challenges. You can see the global leaderboard from the app. Now, it’s easier than ever to share your runs on social media! The app has native sharing extensions which allow you to share your run with any social media that you have on your phone. However, it doesn’t automatically share your activity, so you can share to your own liking. There are backgrounds, stickers and stats available for you to personalize your “Post-Run Post”. Here you can see what your friends are up to through their activities; maybe even cheer them on or leave a comment! There’re also pro tips from coaches and elite runners and exclusive content (like Cool Playlists for your next run) and sales on Nike Merchandise. Compared to other apps, Nike+ uses features that are easy to navigate, however it seems to be geared more towards those who are just starting or just coming back to running. “It’s really about what you’re using it for. Obviously if you’re big into running, there are apps that are much more technical, but this app is simplified, and I think more designed for the person trying to get back into running,” Howard said. There is also a feature that the app receives better data if the runner wears the specific Nike+ running shoes. Senior Camrin Gutekunst liked this best about the app. 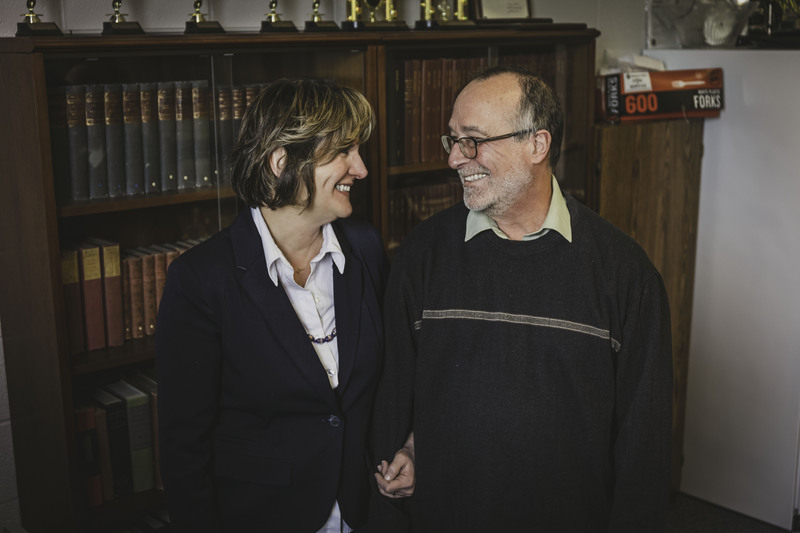 “When I had it, I was running 5-6 days a week, so very often. I like how simple it is and that it’s free,” Gutekunst said. No matter if you want an early start on a spring break bod or crush your next Half Marathon, the Nike+ Run Club has you covered! Now go on! Just do it! Separator image Posted in Athletics, Athletics, Food & Wellness.